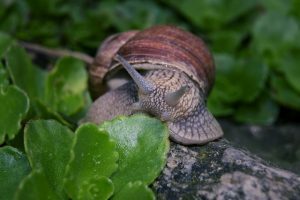 Slugs, snails and insects such as aphids, have just one thing on their minds, and that’s eating the fruit and vegetable crops you are spending your time and energy to grow. It makes sense to get rid of these pests, but using chemicals is often more trouble than its worth. Natural pest control in the vegetable garden means using what nature has to offer. Synthetic chemicals harm much of the wider wildlife and beneficial insects too, not to mention what you might be putting in your food chain. Natural pest control in the vegetable garden is all about working with nature, rather than against it. 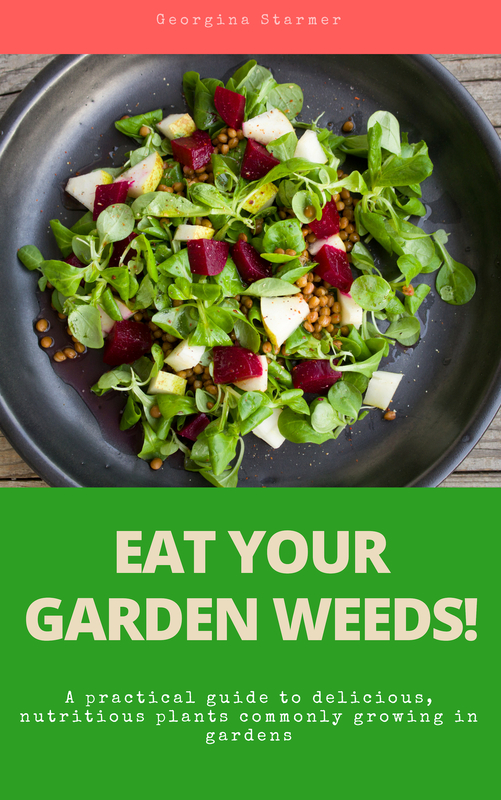 So how can you stop pests in the veggie garden without using chemicals? Luckily there are plenty of ways to do so. Here are our tips for beating pests the natural way. Create a habitat for beneficial insects that naturally prey on pests. Spiders, ladybirds and lacewings will eat aphids, so inviting them to take up residence will reduce damage to your crops. 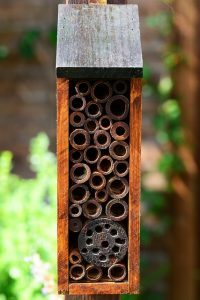 Build a bug hotel using scrap materials and place it near to your crops. Hedgehogs eat slug and snails, so make sure you have a hedgehog friendly garden. Provide a shelter, such as an old wooden box, that hedgehogs can hide in during the day. A shallow water source will mean a hedgehog won’t have to leave your garden to get a drink. Make sure you have gaps under fencing to allow hedgehogs to enter. 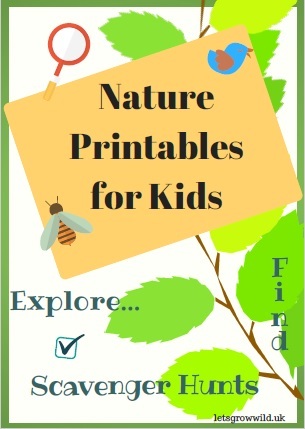 If you live near the coast, you can make use of a plentiful resource. Seaweed is fabulous as a natural pest control. It’s salty and repels a lot of insects and invertebrates. Use it as a mulch around your plants to protect against garden pests. Other barriers, such as coffee grounds and eggshell will also deter slugs and snails to some extent. Planting strong smelling alliums next to more vulnerable plants will discourage some flying insects from settling down to feed on your crops. For example, you could alternate rows of carrots and onions to deter carrot fly. No matter what you do, it is difficult to get rid of every pest in the garden, and there is no chemical pesticide that will do that either. Going for the natural pest control options and working together with nature, rather than against it, creates a healthier garden. Once you have the balance right, the naturally healthy garden has better soil condition, a harmonious ecosystem and is more productive. Do you use natural pest control in the vegetable garden? Share your tips here! » What is Eating Seedlings?